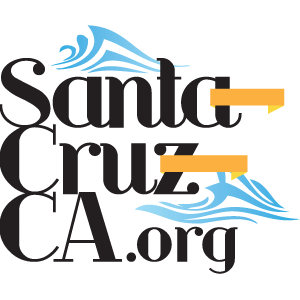 Nobody has any question that Santa Cruz is an amazingly creative and supportive city. And there are many resources available, right here in Santa Cruz that really will really allow you to really nurture your creativity and expression. Do you have the best Studio and Rehersal Space in Santa Cruz?